at Brampton. 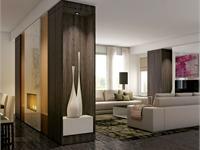 Mount Pleasant Creditview & Bovaird has a total of 232 units. 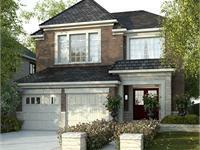 Great Gulf’s great new neighbourhood of beautiful semi-detached and detached homes on 34’ and 40’ lots in Brampton. There’s just 232 homes. It’s a quiet residential neighbourhood with single family homes on full depth lots to provide you with large backyards. 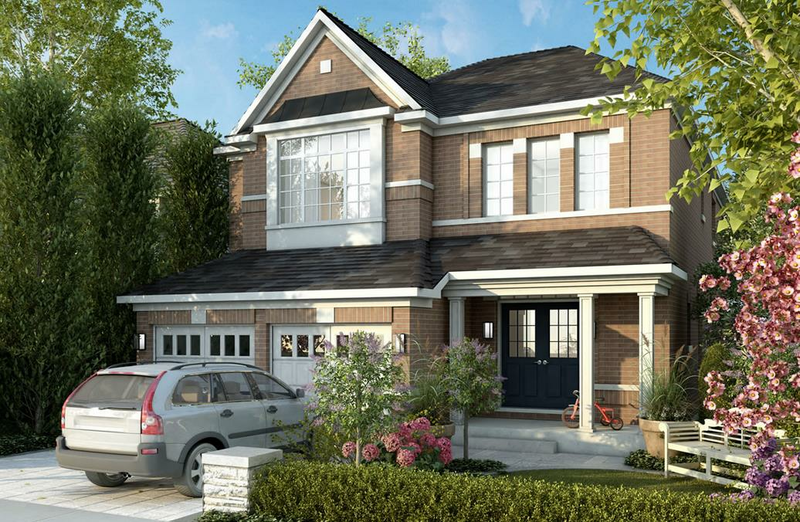 Close to the Mount Pleasant GO Train Station, schools, parks and shopping, Great Gulf Mount Pleasant is ideally located for growing families to enjoy a wonderfully inclusive lifestyle. Brampton is one of Southern Ontario’s fastest growing and most vibrant cities. There’s a rich cultural and culinary heritage and a wide range of indoor and outdoor activities to enjoy year round. 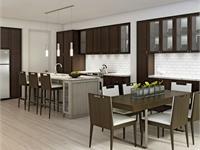 Your inquiry will be delivered to the developer / builder of Mount Pleasant Creditview & Bovaird, who will send you more information about this development.